80sTees: Save 20% on your entire order!&rlm; - Blog @ That Awesome Shirt! Sitewide sale! 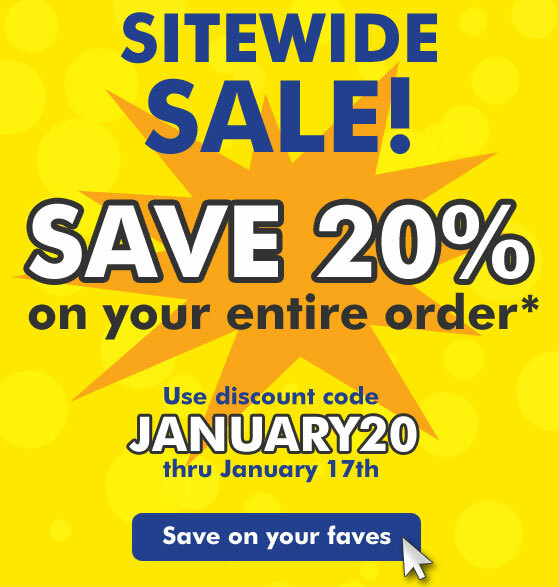 Save 20% off your entire order! Expires 17th of January, 2016.